Threatened by globalization and by discriminatory policies historically put in place by their governments. Indigenous peoples of Latin America are now seeking a way to reassert themselves. They want their voices heard again, even in the Church. They clamor to be the leading protagonists in a “new possible world”. In many quarters throughout Mexico, Central America, and South America we are seeing the inroads of indigenous peoples into the socio-political scene and the Church after centuries of marginalization and concealment of their history and identity as the original inhabitants of the “Patria Grande” or “Pachamama.” Those are the names given in indigenous languages to that strip of land that runs from the Rio Bravo in Mexico, all the way to the Tierra del Fuego in Argentina’s Patagonia. It is a “sign of the times” that these people, who still bear the wounds of the “Conquista”(the Conquistadors) and have suffered the humiliation of being categorized as invisible and insignificant, over the last five centuries, are now take a leading role both in the formation of the constitutional policies of many nations and in the Church. At long last their voices are heard and their proposals are inserted in the pastoral renewal programs in the wake of the Second Vatican Council and the Latin American Episcopal Council, who have taken seriously the richness of their “otherness” as well as their cultural and spiritual identity. 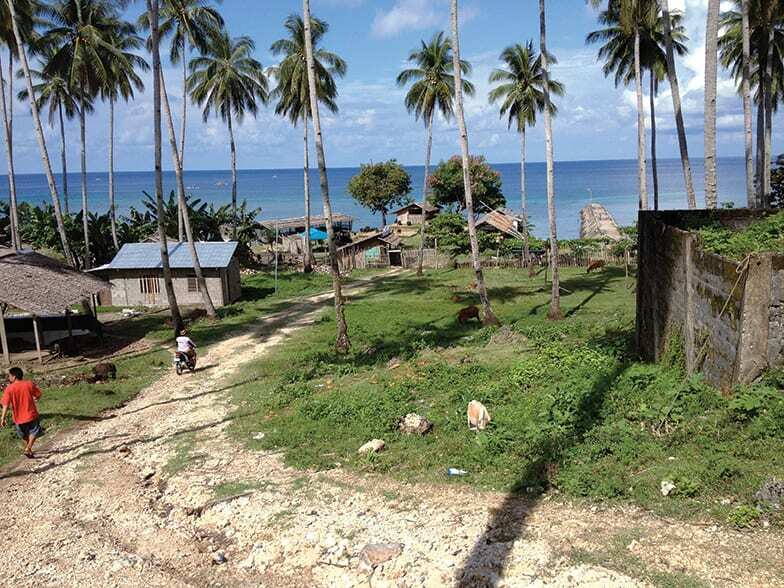 Some governments in this region are led by indigenous people and have already withstood the impact of a one-way globalization, which often results in the confiscation of entire territories inhabited by native peoples and imposes “development programs” on local politicians who might voice their opinions to the contrary. These programs aim to destroy indigenous land forcing thousands of people, especially the young, to emigrate or to swell the ranks of the excluded and “cartoneros” (waste pickers) on the outskirts of large megacities such as Mexico City or Acapulco. It is estimated that there are about 60 million Indians in this land reaching from Mexico to South America; they are distributed geographically among the forests of the Amazon, the highlands of the Andes, and throughout Central America. In Mexico, after the return to power of the Institutional Revolution Party in 2012 (that had been unseated for more than a decade by the National Alliance Party governments) the indigenous issue has returned to the fold of the political agenda. This agenda again proposes the issues of the denial of basic human rights to land, water, healthcare, education, and the accurate demarcation of their territories that still occurs in most federal states. In addition to these discrepancies, a policy of welfare assistance continues unabated that does not take into account the genuine demands of the indigenous peoples and their worldviews in terms of political and social organization. In fact, these people are constantly a subject of national attention and are mentioned as contributing to international folklore, but never as subjects of shared processes of equitable, upward development and solidarity. Suffice to say that in the state of Guerrero alone, where PIME is operating the Mixtec Parish of La Concordia and where the highest concentration of indigenous peoples (Tlapanec, Mixtec, Nahua) is found, hundreds of indigenous leaders were murdered. They had demanded recognition of the fundamental rights of their peoples to live on their ancestral lands and were ultimately silenced in response. The vast projects of large dams conducted by multinational companies with the consent and complicity of local politicians or the attempt by drug cartels to cultivate amapola (Spanish for poppy) on large expanses of the indigenous highlands are triggering indigenous activism. Yet only seldom do local authorities pay any attention to the demands of the indigenous people, whose vote they eagerly seek for their own political interests. 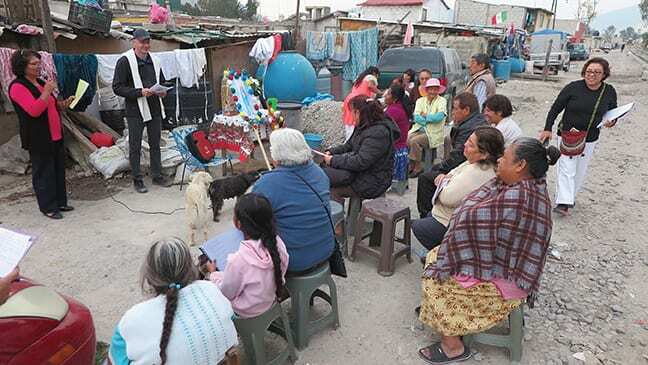 The indigenous police forces (policias comunitarias) themselves, whose original purpose was the defense of the territory and are now spread far and wide in Mexico, are likely marred by corruption from political parties and by the infiltration of organized crime. The 43 students, who vanished into thin air by drug traffickers in 2014 with the illicit help of local officials, included Felipe, a parishioner of the PIME parish here. He was a resident of one of the Mixtec communities in the parish who had gone to study at the Ayotzinapa School. Their genocide is emblematic of the crumbling Rule of Law, the high level of corruption, and a severe lack of democracy and human rights in a country with a Catholic majority and a Constitution among the most advanced in the world. The indigenous people also represent a challenge and an asset for all humanity. Currently, they are at an historic crossroads: either they succumb forever to runaway “modernity” that seemingly denies their very existence, or they become the seed of life for a new future. It is for this reason that many challenges weigh on these indigenous peoples and almost all these challenges stare defiantly into the face of those who sympathize with their cause. This is also the case for us missionaries who joyfully minister to them starting with a pastoral approach that embodies the Gospel in forms that are mindful of their indigenous culture. The life of the indigenous communities is threatened today by the imposition of a model of society that places profit and money above human values ​​and creates forms of exclusion, especially of the poor, who have no value according to a market-driven logic. This situation raises many questions that should trouble civil and religious consciences, because they touch upon issues that affect the very essence of human coexistence. As missionaries, we wonder how to create and strengthen our communities’ forms of production, marketing, collection, and consumption in view of establishing their economic self-sufficiency and a guarantee of their survival. However, we also strive to help these people realize their dreams for a better life. It is an undeniable fact that in our indigenous communities those who leave are more numerous than those who remain (almost always the sick, elderly, and children). The depopulation of their ancestral territories is happening in the same proportion to the one which occurred immediately after the Spanish conquest 500 years ago. This has negative effects on the family, social, cultural, and religious integration both for those who migrate and for those who stay. What to do, then, to keep many from emigrating? Shall we provide them with alternative projects that would assure food self-sufficiency for those who remain and projects designed to accompany those who leave so they will be protected from the dangers that threaten them along the way and upon arrival at their destination? Sadly, in recent years, we have seen that a good number of members of indigenous communities employed by criminal drug trafficking organizations, resulting in the moral deterioration of the Indigenous world at all levels. Many communities are forced to arm themselves to defend against the interests of the underworld and drug cartels. Federal prisons are full of natives who naively or deliberately have chosen to engage in drug trafficking. This is one of the more harmful interferences that reshape Indians anthropologically, forcing them to put themselves at the service of Death. 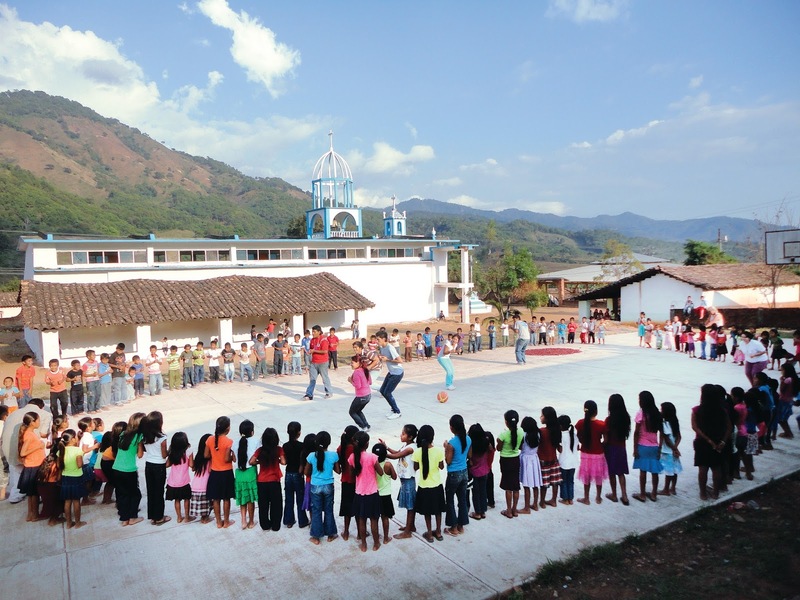 Together with the local Church, we missionaries have studied self-managed projects of economic solidarity as an alternative to the drug-economy: this is done by reusing land belonging to the local Community for agricultural production, by rebuilding the social fabric of the community, and by spreading a culture of peace. Another challenge mentioned in the last missionary Congress in Venezuela in 2013 is the multi-culturalism of Latin American society. The near future doesn’t belong only to indigenous peoples but to a plurality of languages, cultures, and different ways of understanding the world and life. This plurality impliesrespect, coexistence, and intercultural dialogue for which few are prepared. It will be up to everyone, especially to the missionary Church, to help to overcome the mono-cultural models and to educate to a “friendly coexistence of differences”, as Rev. Tonino Bello said. 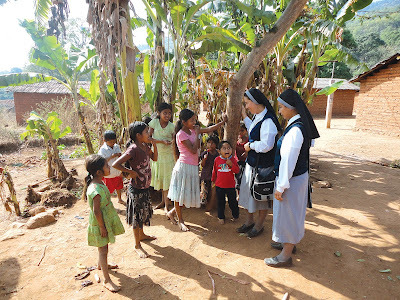 We missionaries will also be increasingly called upon to enhance the identity/otherness of indigenous peoples, through learning and teaching of the local languages, enculturation of the Gospel and Bible translation in many native languages​ to create genuine indigenous Churches in communion with the universal Church. 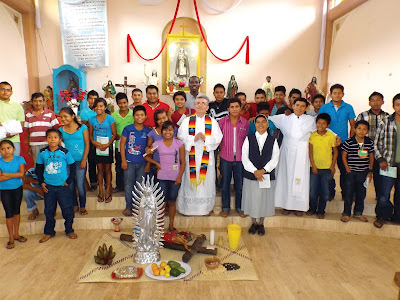 It’s a huge challenge that we, as PIME missionaries, want to consider and address by re-proposing an intra-ecclesial type of indigenous formation of lay catechists, youth, and pastoral workers in order to turn them into agents of a new integral evangelization that takes into account the cultural contributions made by original cultures towards a just and fraternal society. In this sense, the contribution of indigenous communities with very broad worldviews focused on recovering the common good, the defense of life, the environment, and the redemption of the past will be very important in the construction of the Kingdom of God. The twenty-first century indigenous ministry is a call to put the spotlights on those who, in person, will be the real stars of another possible world and an alternative utopia: that is, the building of a society and a political structure assessed not by applying the yardstick of individualism and utilitarianism (that benefit only a few) but, rather, the one of communal values ​​and ancestral wisdom aimed at achieving the common good. 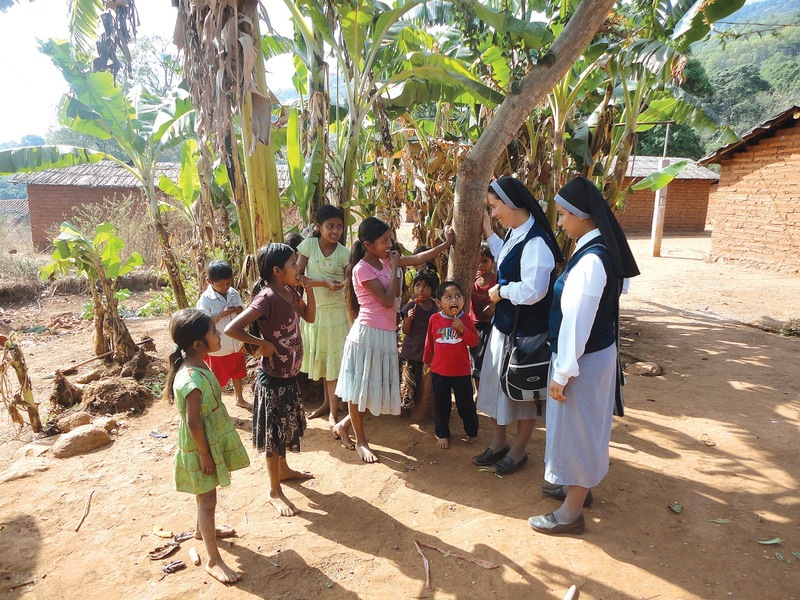 Our gaze should be always on the “little ones”and on Mother Earth that “nourishes us and supports us,” as Pope Francis mentioned in his encyclical Laudato sí.